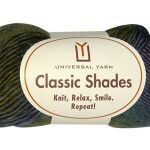 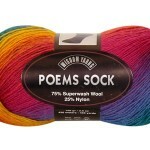 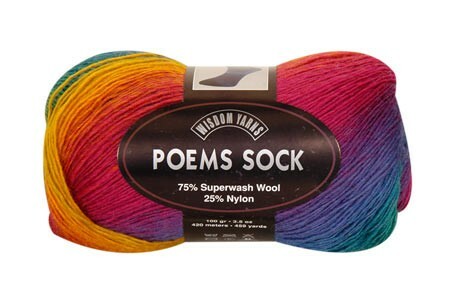 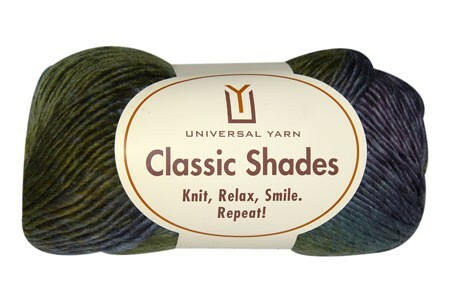 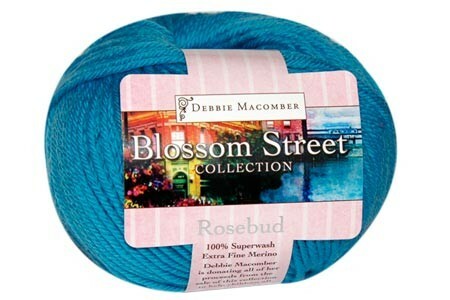 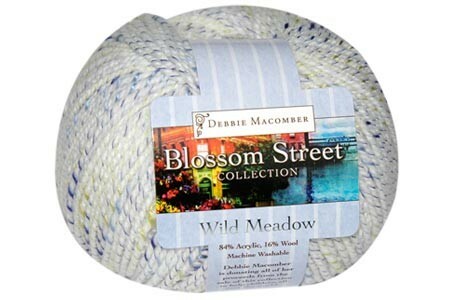 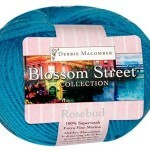 We carry the following yarns from Universal Yarn in our brick and mortar storefront. 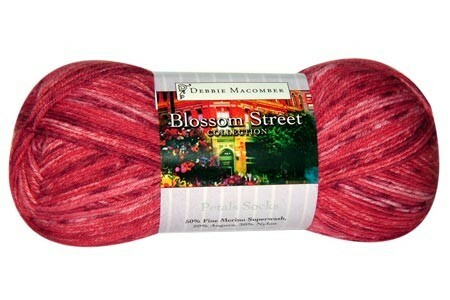 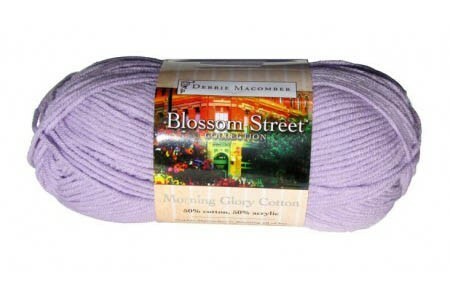 If we do not carry a yarn you wish to order, please feel free to ask! 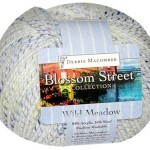 We love helping our customers find exactly what they want.